Vanessa Wojtalik, the owner of Wojo’s Mojo created a boutique that is all about good vibrations. If you’re looking to attract more positivity in your life, stop by Wojo’s Moj. 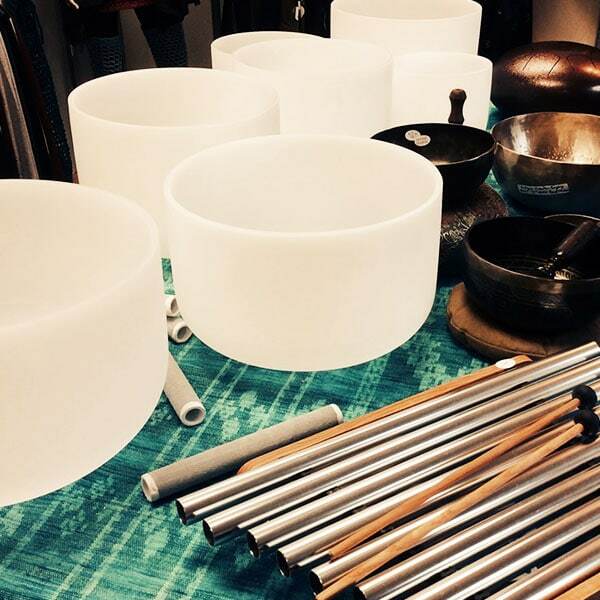 Experience the knowledgeable staff, get interactive with singing bowls or gemstones, and feel your vibration shift. Centre your “MOJO” browsing through the large selection of sage and smudging accessories, chakra balancing DOTERRA essential oils, the wide variety of meditation aids and accessories, gemstone jewellery, or check out our cozy Fall and Winter apparel collection . Sound Therapy Sessions are booked by appointment, melt away daily stressors, shift your body and mind into a relaxing state. Wojo’s Mojo offers a forever changing merchandise selection. Vanessa’s creative crocheting skills, along with over 25 local artisans products are also fun. Sooth your soul, brighten your day and be inspired at Wojo’s Mojo. Centre your “MOJO” browsing through the large selection of sage and smudging accessories, chakra balancing DOTERRA essential oils, the wide variety of meditation aids and accessories, gemstone jewellery, or check out our cozy Fall and Winter apparel collection. Sound Therapy Sessions are booked by appointment, melt away daily stressors, shift your body and mind into a relaxing state. Wojo’s Mojo offers a forever changing merchandise selection. Vanessa’s creative crocheting skills, along with over 25 local artisans products are also fun. 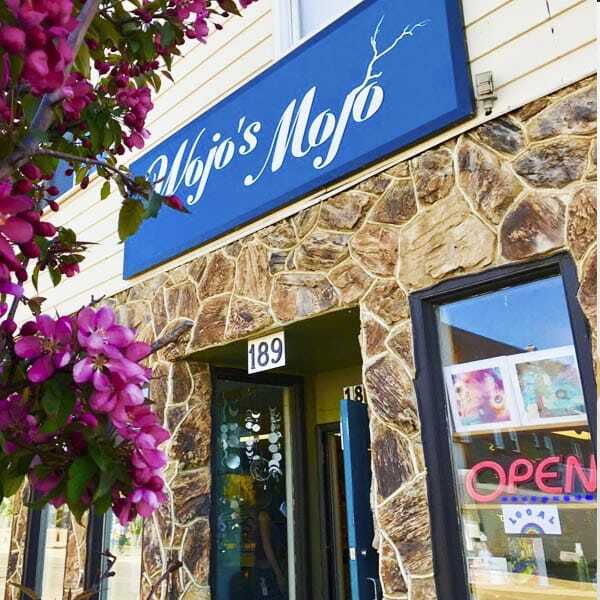 Sooth your soul, brighten your day and be inspired at Wojo’s Mojo.